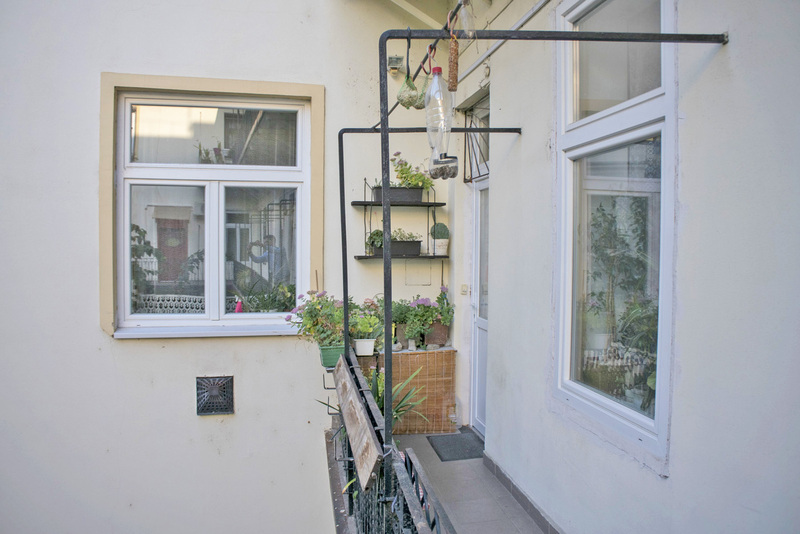 A three room apartment is for sale in the more residential part of the 6th district. 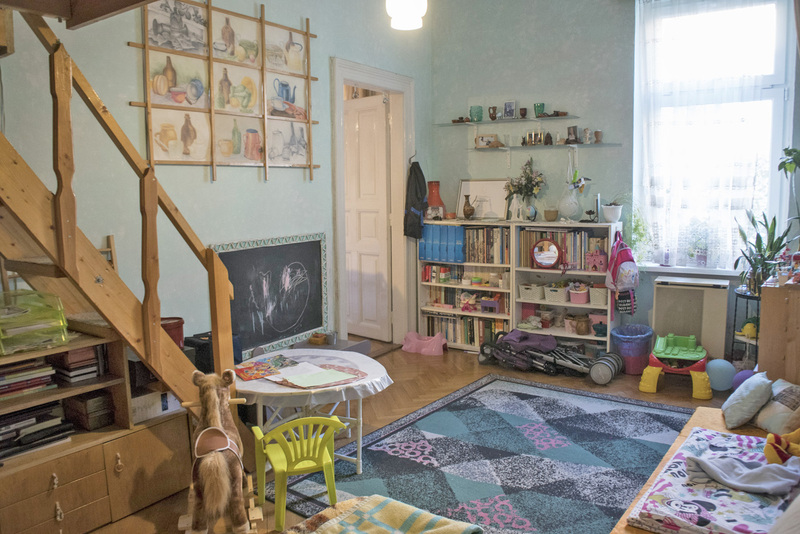 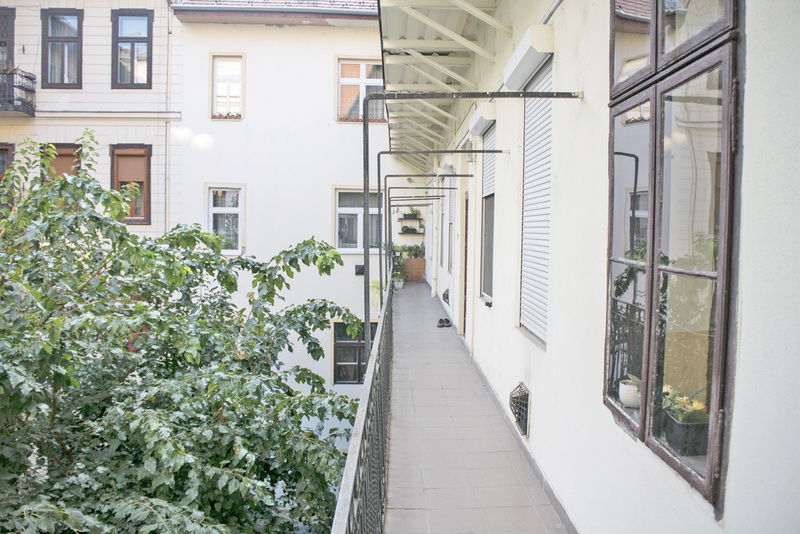 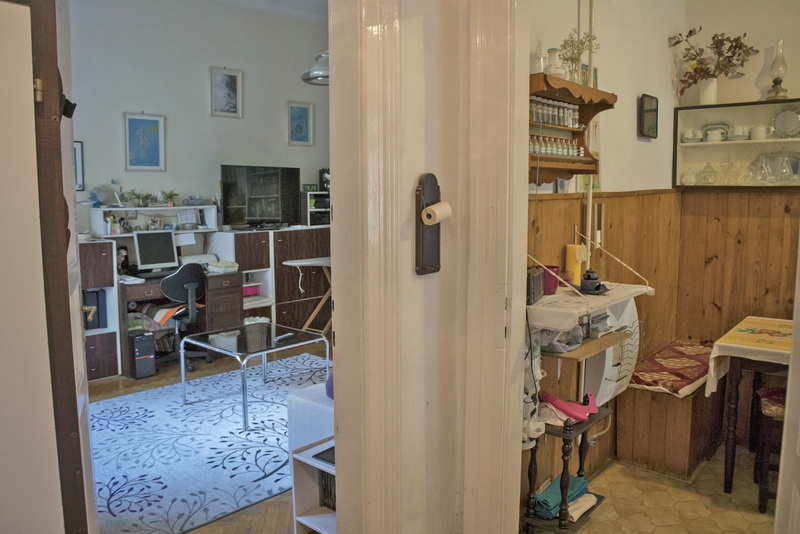 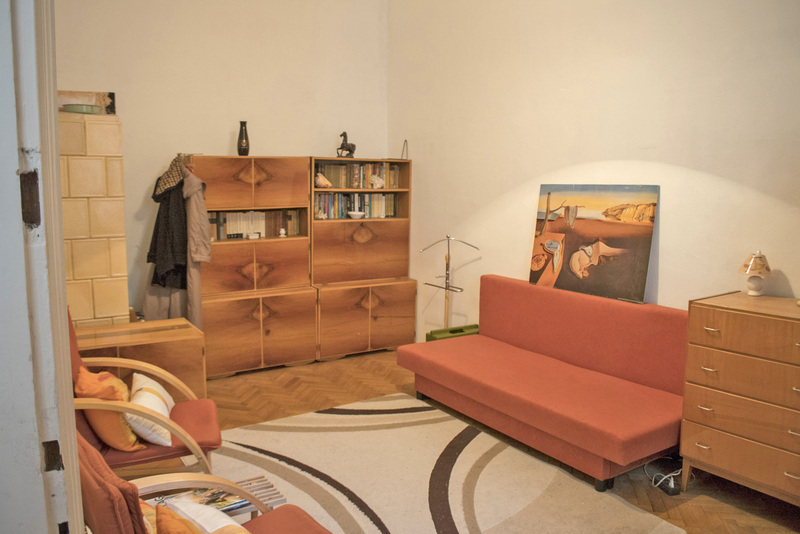 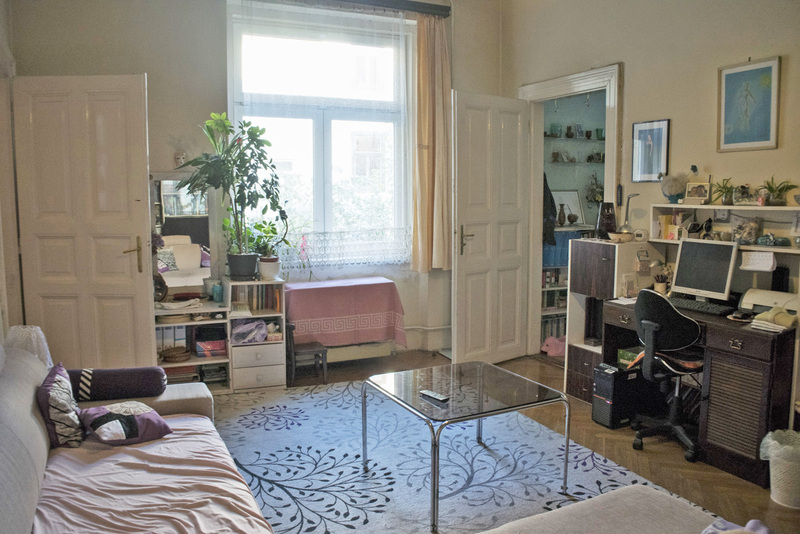 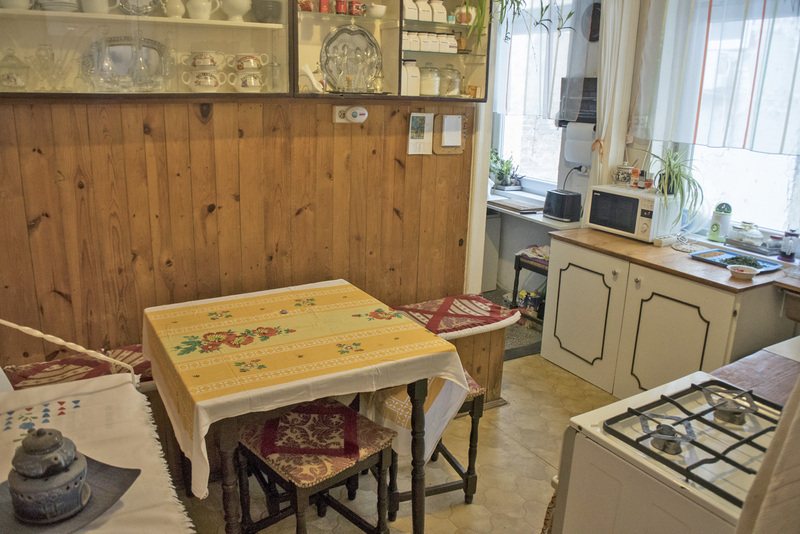 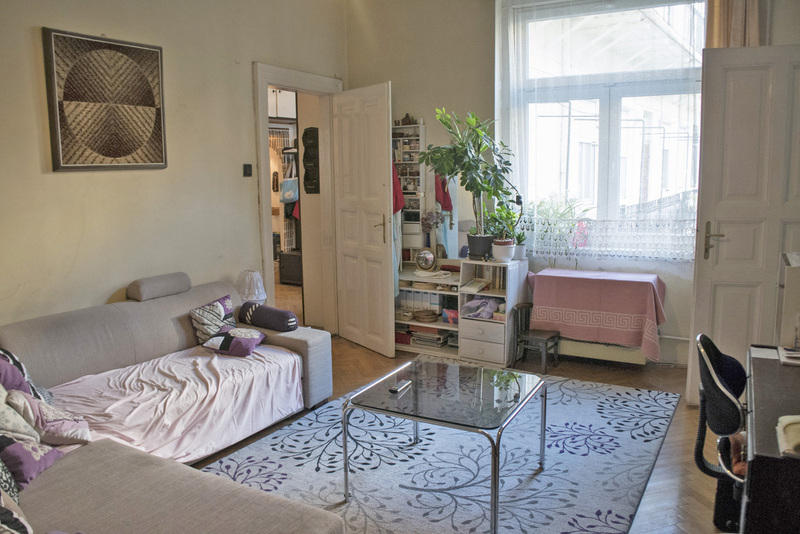 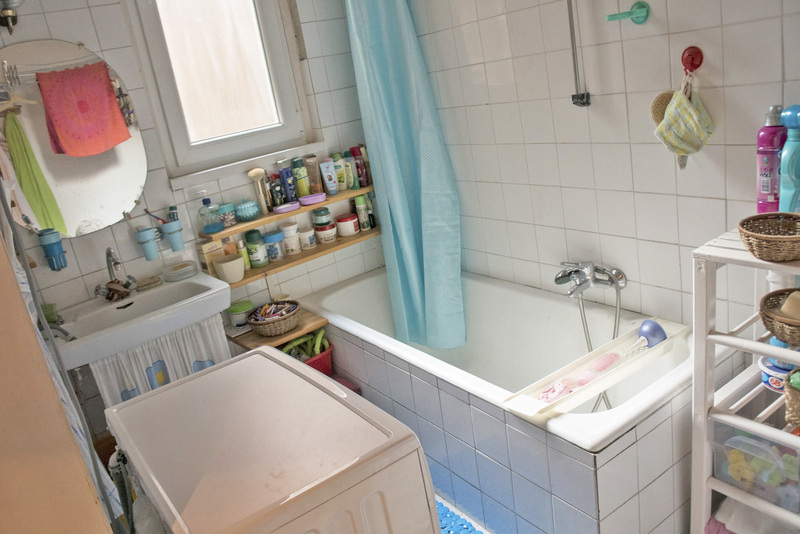 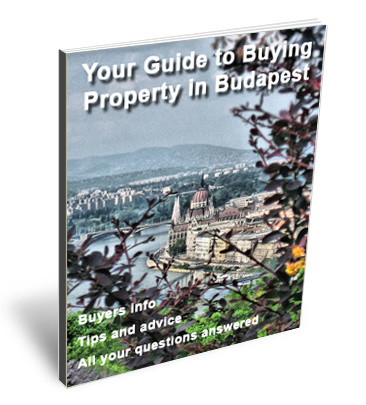 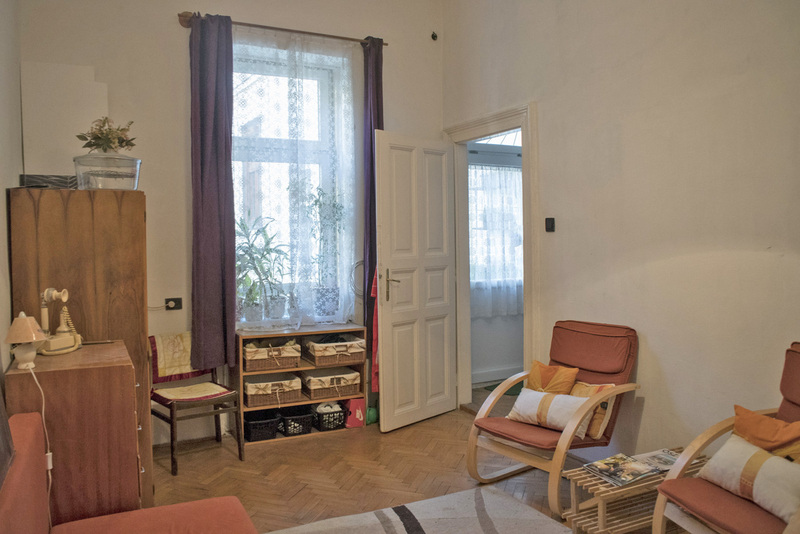 The property is located on the second floor of a renovated building, close to Andrassy. 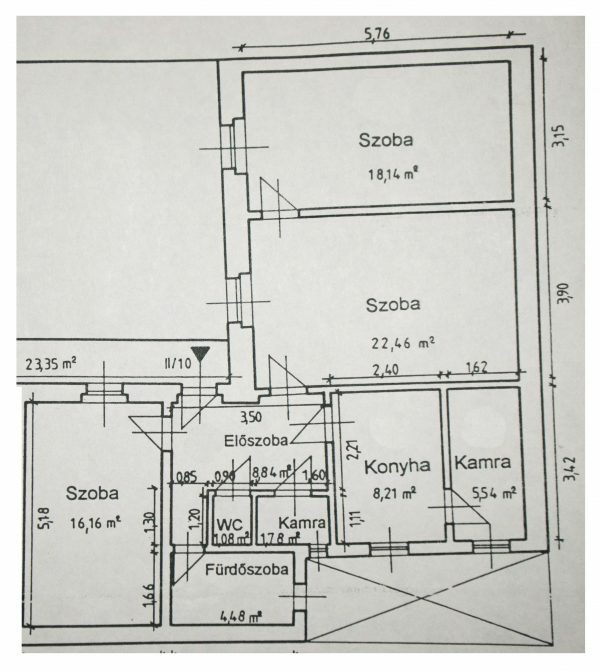 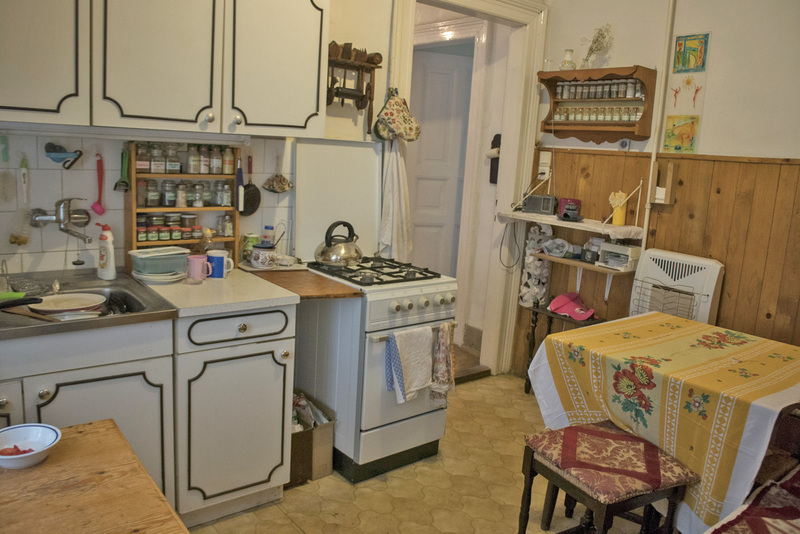 Currently there are 2 bedrooms, living room, kitchen and bathroom but it could be converted into 3 bedrooms and a open plan living room / kitchen, with 2 shower rooms. 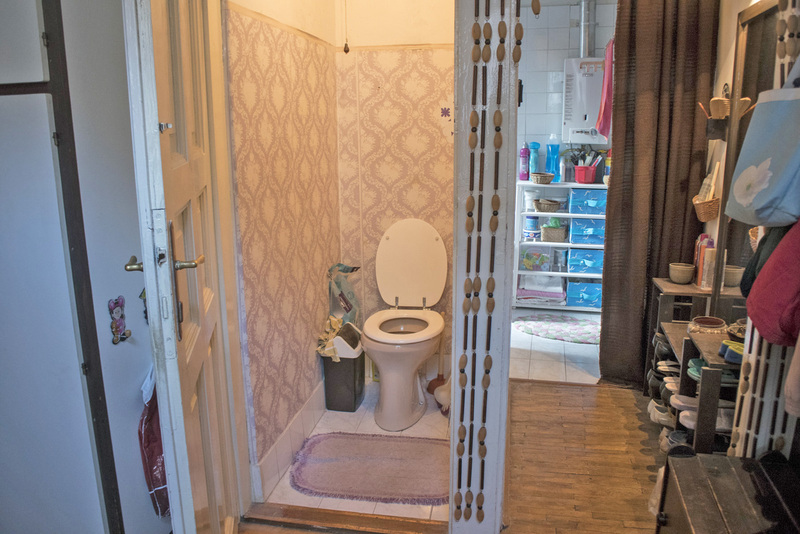 Ideal for student lets or air bnb.